Although the battlefields of World War II lay thousands of miles from Mexican shores, the conflict had a significant influence on the country’s political development. 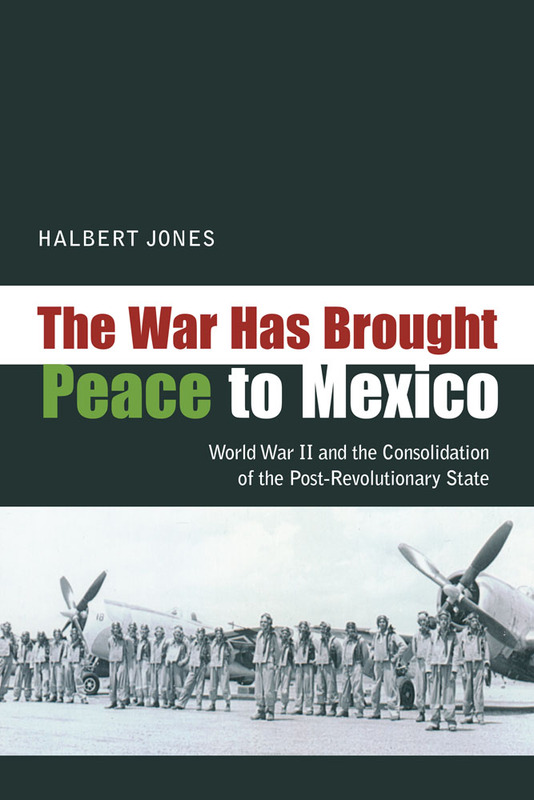 Though the war years in Mexico have attracted less attention than other periods, this book shows how the crisis atmosphere of the early 1940s played an important part in the consolidation of the post-revolutionary regime. Through its management of Mexico’s role in the war, the administration of Manuel Ávila Camacho was able to insist upon a policy of national unity, bringing together disparate factions and making open opposition to the government difficult. World War II also made possible a reshaping of the country’s foreign relations, allowing Mexico to claim a leading place among Latin American nations in the postwar world. The period was also marked by an unprecedented degree of cooperation with the United States in support of the Allied cause. Halbert Jones is the director of the North American Studies Programme at St Antony’s College, Oxford.